Judo is a sport of unarmed combat derived from jujitsu and intended to train the body and mind. It involves using holds and leverage to unbalance the opponent. Brazilian Jiu-Jitsu is a martial art and self-defense system that rests on the principle that a smaller person can defend, take and force submission from a significantly larger person simply by employing leverage and proper technique. 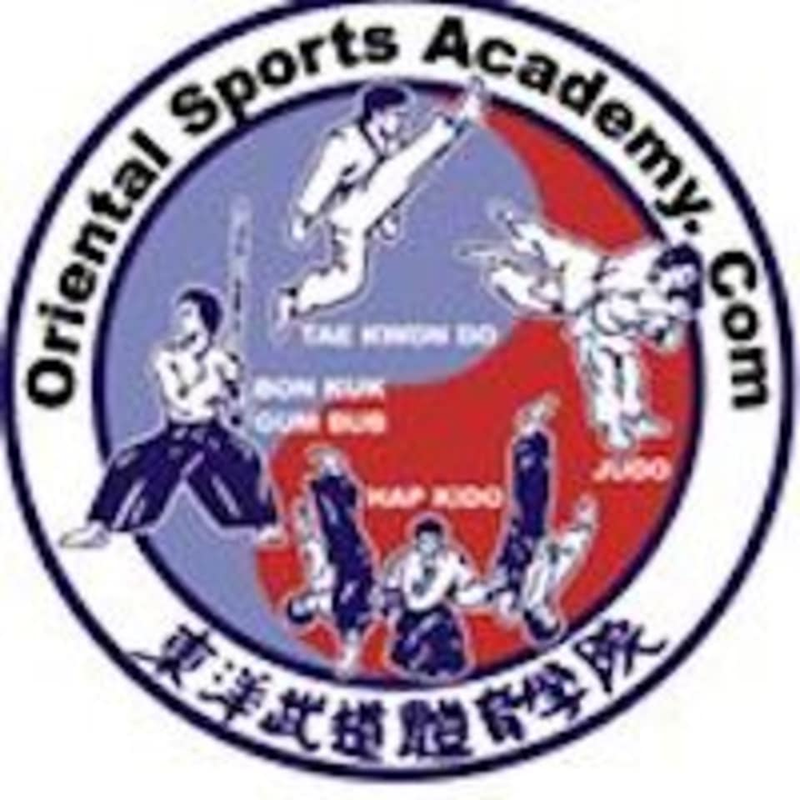 Great for self-defense, improving physical fitness and cultivating confidence. There are no upcoming “Yudo (Judo) & Jiu-Jitsu” classes on this day.